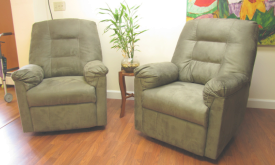 Located near Grasonville, Chester, and Centreville, MD, Whitewood Assisted Living provides quality assisted living support in a comfortable home-like setting built to high standards for life safety. 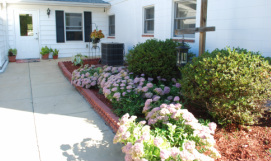 4 acres of beautiful grounds with gardens, lawns and trees provide a serene environment. Live-In Management and 24 hour awake caregivers assure around the clock supervised support and medication management. Residents enjoy chef-inspired dining in our new dining room, daily housekeeping, personalized exercises and activities. Whitewood Assisted Living is devoted to the residents. 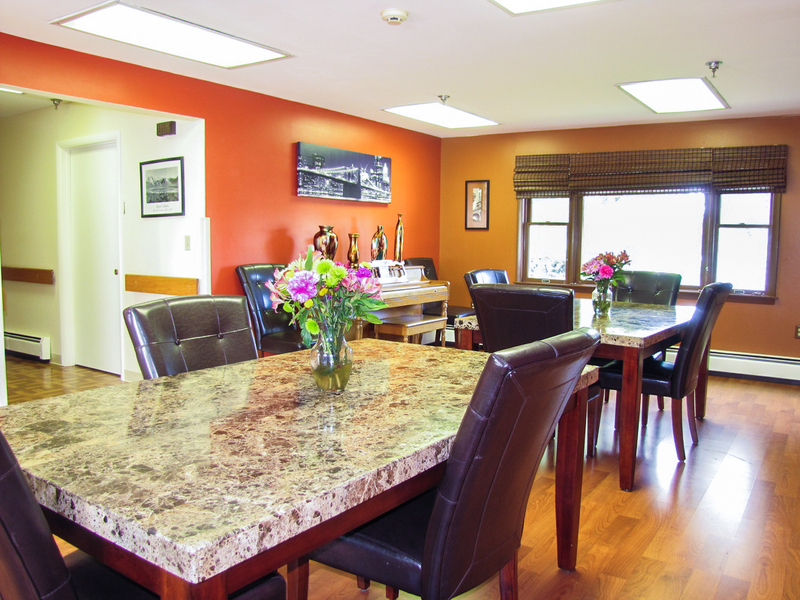 We offer a wealth of care and services to fit every residents need and gives each resident personalized assistance. 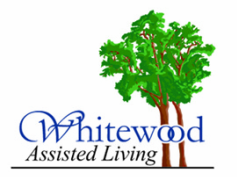 At Whitewood Assisted Living we provide quality support in a comfortable home-like setting built to high standards for life safety. Four acres of beautiful grounds with gardens, lawns and trees provide a serene environment.